Do you know the true value of formatting documents? I’m sure you’ve heard me say a few times that Twitter has been a godsend for my business. Way back in 2009, I connected with Angela Esnouf on Twitter. Seeing what I offered, Angela engaged us to help her with formatting documents, a PowerPoint template and other odd jobs for her business, Creating Order for Chaos. Angela saw the value in creating brand consistency throughout all her documents. 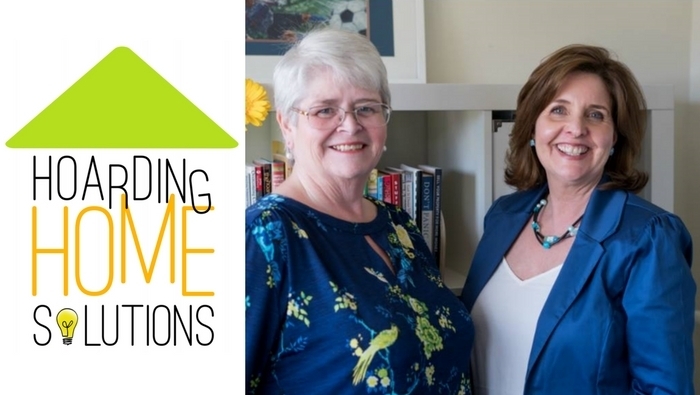 Fast forward to 2017, Angela joined forces with Wendy Hanes to start Hoarding Home Solutions, offering online training to people who support hoarders. After finalising their branding, Angela and Wendy created the content for their online training manuals and supporting notes. Once these were written, they approached us to create brand consistency through formatting their raw material. The result saw their branded graphics added, and the documents formatted to ensure consistency and the separate manuals merged into one eBook. “Our years of experience helping people who hoard to live more safely and comfortably grew into training others around the country to make a difference in the field of hoarding. The natural next step was to take that live training online. With the launch of Hoarding Home Solutions online, the many customisable templates and other resources we’ve developed needed to have a consistent look and feel. But our expertise is in organising and training, not formatting. Looking to create brand consistency through formatting your documents? If you’re like Angela and Wendy and want an easy solution to create a consistent brand, contact us about our service of formatting training manuals. P.S. Check out 60 Ways a VA (and team) Can Support You and Your Business.